Want to do something special with your family in Gulf Shores? A private family cruise for a sunset, dinner, picnic, or sightseeing is a fun way to relax and create memories. 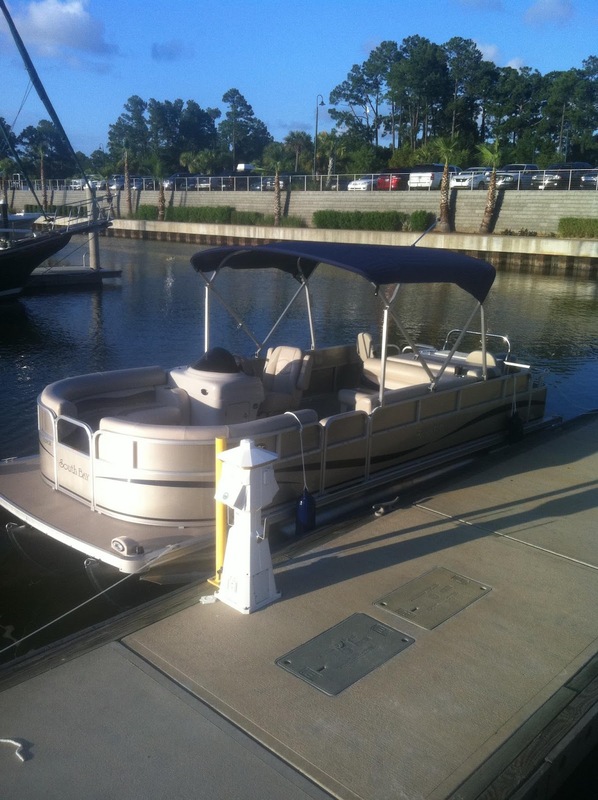 Gulf Shores Boat Rental specializes in private cruises for families and groups. Each cruise comes with a friendly, experienced Captain, so all you have to do is relax and have fun. You don't have to worry about getting lost, running out of fuel, or damaging the boat while docking. Our new 26' South Bay comfortably accommodates families or groups up to 12 people, and has a convenient restroom on board. Bring your favorite music on your phone, and we'll play it for you. Bring your own ice chest and enjoy any beverages you like - including alcoholic beverages. Reserve your private family boat cruise today, and make this year something to remember. Contact us now!